We have chosen to work with only the best boiler manufacturers and our commercial boilers represent the research, engineering and production work of companies such as Potterton, Broag Remeha and Atag. We are also proud to supply commercial boilers manufactured by ACV, whose products certainly live up to the company’s tagline of “excellence in hot water”. ACV was founded more than 90 years ago in 1922, the brainchild of a group of Brussels engineers seeking to make a sound financial investment. An inventor with the pleasing name of Rupert Castiaux provided his patents (in lieu of money) and, by 1928, ACV had become established enough to complete a merger with a company in Ruisbroek, Belgium, where the company’s headquarters remain to this day. Progress continued throughout the war years, with ACV producing a constant stream of innovations that revolutionised boiler technology and were widely imitated. Albert Buchet managed the company during these difficult times before being joined by his sons Louis and Pierre in 1959 and 1948 respectively. Pierre Buchet is still the head of ACV. Today, ACV seek to “satisfy the modern demand for heating and hot water in a way that is reliable, effective, economical and envi­ron­men­tally-considerate”. 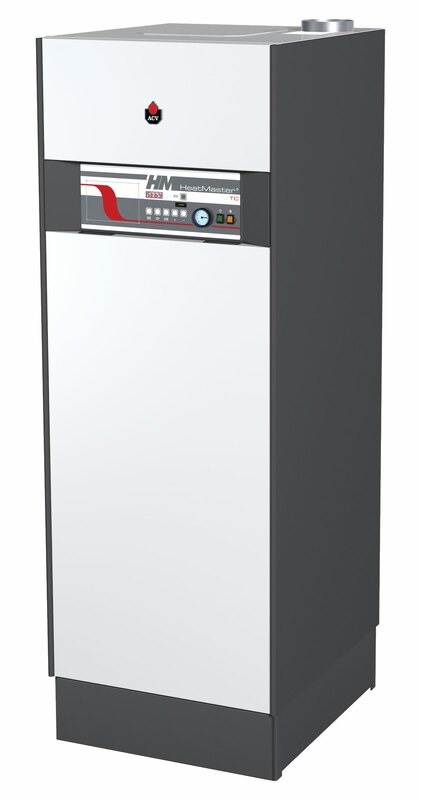 This ties in exactly with our own ethos and so we are pleased and proud to supply commercial boilers from the company’s Prestige and Heatmaster collections. HECAS also provide rapid access to a comprehensive selection of boiler spares and parts designed to ensure that optimum function is continually maintained. Our contemporary mobile-friendly website allows you to locate the boiler spare you need quickly and efficiently - search by keyword, manufacturer, model or part number. Not sure which boiler part you need? 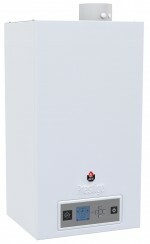 Simply contact one of our commercial boiler experts on 0333 772 0776 and they will be able to help. Each time you visit the HECAS website, be sure to check out our ‘New Products’ and ‘Special Offers’ sections. Here you can get your hands on the very latest products or bag yourself a bargain - the selections are always changing so check back regularly or subscribe to our newsletter so you never miss our updates!